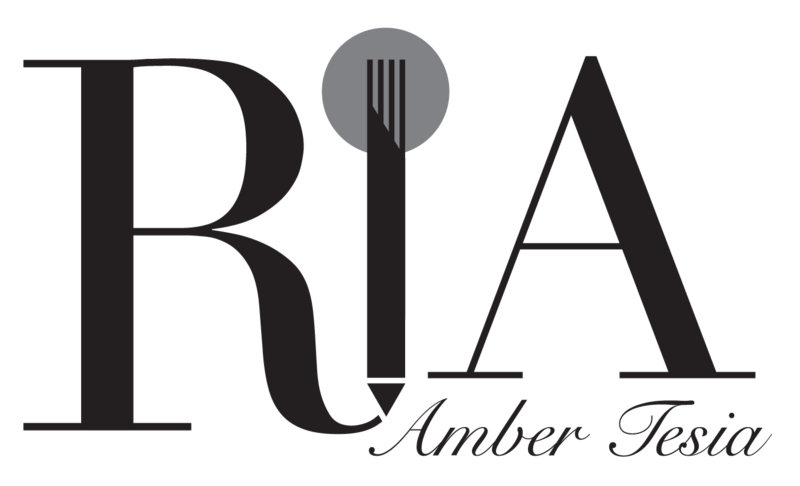 I write predominantly about food and drink, but as Christmas is around the corner, I’ll be including a few fun features to mix things up. Expect posts on gift-guides, great if you’re stuck for ideas on what to gift as presents. I was sent the full range of BuzzBalm® a hand-made cosmetic collection of creams and balms by a Manchester based company. The company has a cute back-story. A life-long bee-keeper and trained chemist Tony Metters, is one half of BuzzBalm®. Tony created the recipe after months of testing, experimentation and analysing traditional healing recipes. The outcome is a range of creams that contain only six ingredients (how cool is that? ), all produced by Mother Nature and which also remain unchanged during processing. This means that these ingredients, including raw honey blend, fermented bee pollen, Royal Jelly and unprocessed beeswax are 100% natural and bioactive. I was excited to try out the full range, but in particular the lip balm. As it’s mighty cold outside, with an overnight low of 1° expected tonight, now is the time to start talking about keeping skin hydrated. I’m not a fan of the cold outdoors. I hate the cold as much as an empty box of chocolates (blasphemy I tell you!) and come December, I crank up the heating to 22.5°. It’s great that it’s nice and toasty indoors, but that means my skin suffers and I have to moisturise my face twice a day. 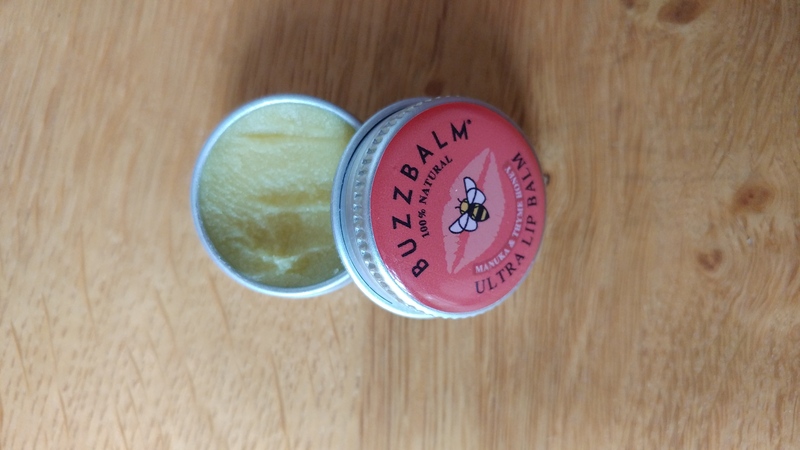 I have been using Ultra Lip Balm’s BuzzBalm® made with Manuka and thyme honey, and I love the quality of it. It lasts (I use it twice a day) and has a delicate herb fragrance (that’ll be the thyme). The full range is balm-based, meaning it’s a little dense. Although once the balm makes contact on your skin, it is warmed by a few degrees and has the texture of a luxurious cream. The ingredient list is impressive and you can’t help but feel healthier when using it. BuzzBalm® products contain only six ingredients that are natural and bioactive in their original form. Raw honey blend contains active enzymes which efficiently nourish the skin’s epidermis, whilst unprocessed beeswax keeps moisture locked in. Fermented bee pollen, bee propolis, Royal Jelly and Organic Extra Virgin Olive Oil make up the remaining five ingredients. I applied some lip balm whilst writing this piece, and it feels like the lovely ‘honey spiked with herb’ fragrance is getting stronger. Again, this may be due to the balm’s base scent being accentuated with warmth. I tried the All Purpose Skin Cream on my hands just before going to bed. Absorption of the cream was high and didn’t feel cloying or greasy on the skin as with other heavy moisturisers. I get my nails manicured every six weeks, and I never stop to think of the damage done to the cuticle. I used the Hand & Cuticle cream on one hand as a test over the course of 5 days. There was a noticeable difference in the softness of my hands and cuticles on the hand that used the balm. This Hand & Cuticle cream has a higher concentration of thyme honey, which I think is one of the key components in enriching and softening the skin. I will most definitely be ordering more lip balm as I loved it and finding a good lip balm that you need to use only a swipe of, is a rarity. They come in various sizes (pocket, hand-bag and bathroom size), and I’ll be getting a mixed selection for some discerning beauty queens in the family. To find out more about BuzzBalm®, hop onto their website, or stalk them on social media on their Facebook, Twitter or Instagram.